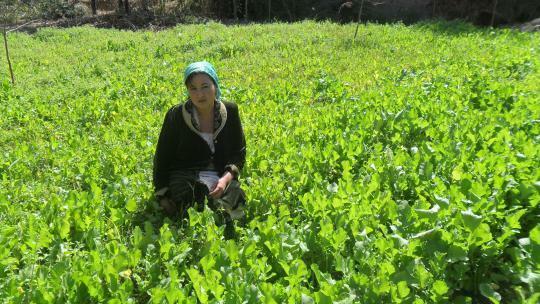 Mavluda has successfully repaid her loan and used it to buy seeds and mineral fertilizers. She increased her activity and purchased different seeds of vegetables. She made a sowing and got a good harvest. Mavluda is grateful for the support. In the future she would like to get a larger loan and buy one more agriculture land.